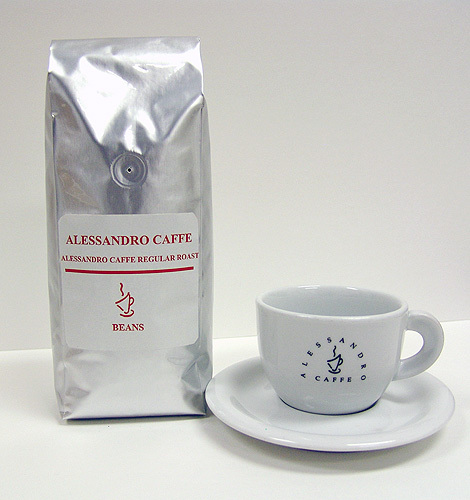 Founded in 1996, Alessandro Caffe Roasting Company is located in Valencia, CA. 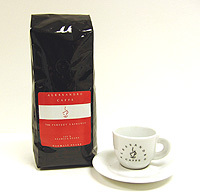 We roast a blend of high quality coffee made from pure 100% Arabica beans grown in Central America, South America and Africa. We proudly serve most of the top restaurants and coffee houses in Los Angeles. 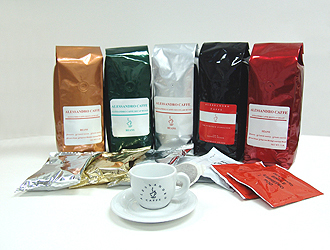 Our premium coffee is now available for your home. Available in wholebean, ground, regular and decaf.